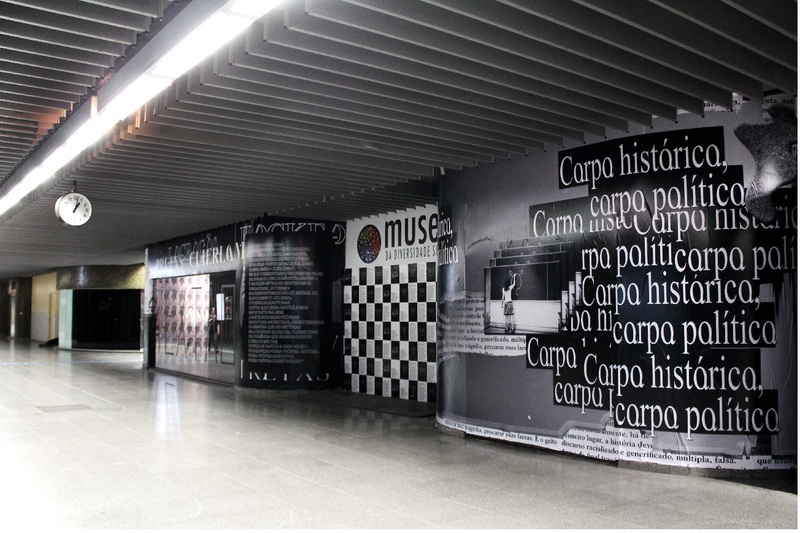 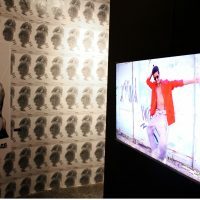 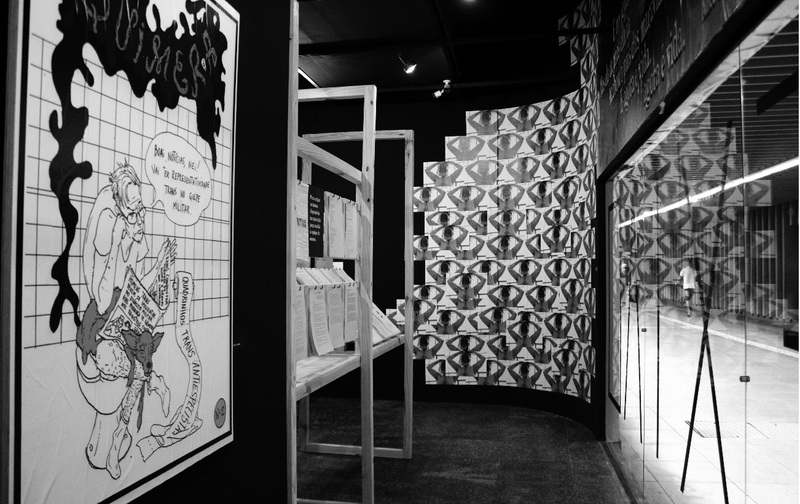 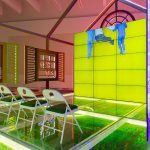 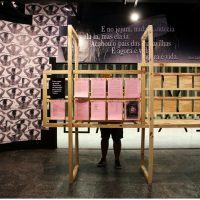 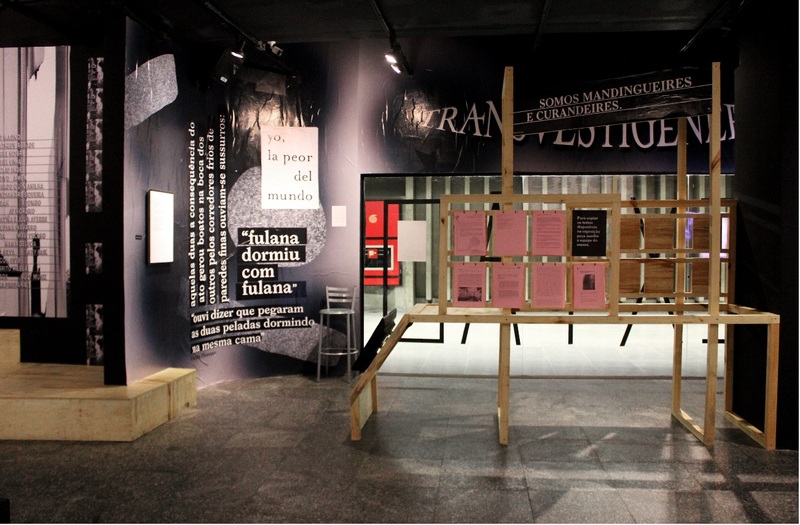 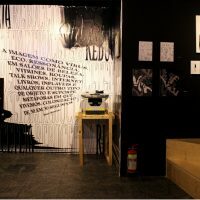 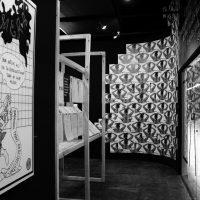 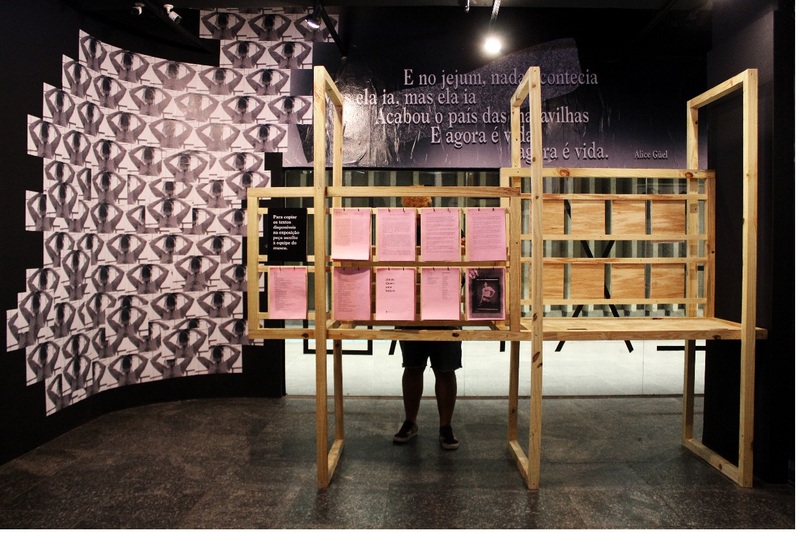 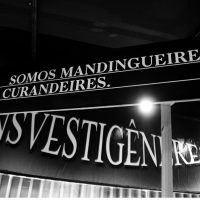 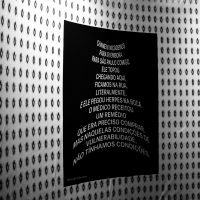 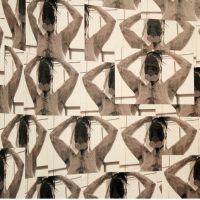 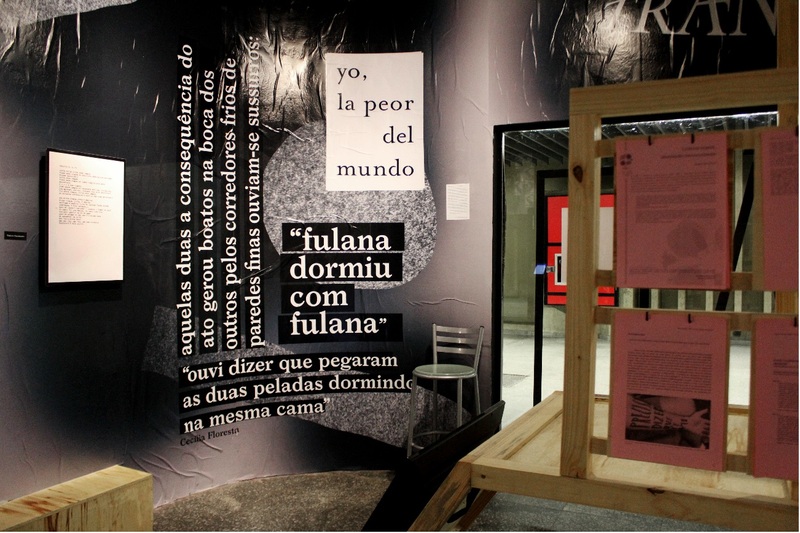 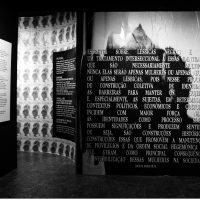 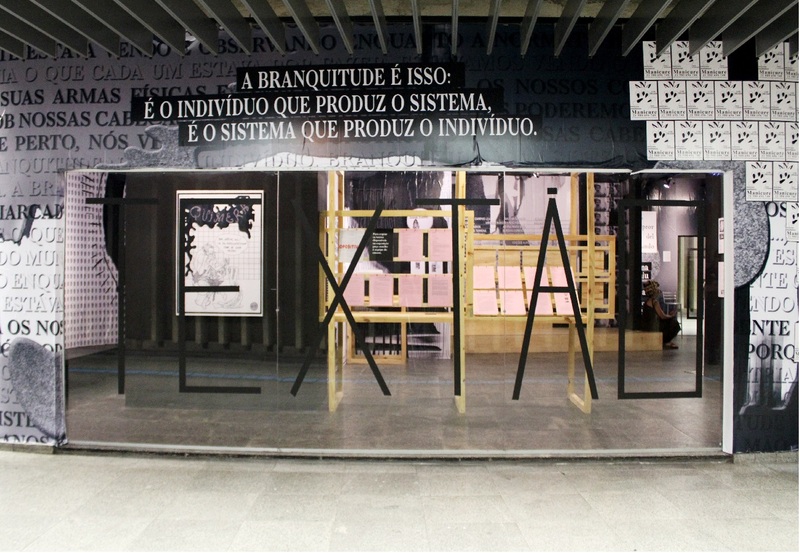 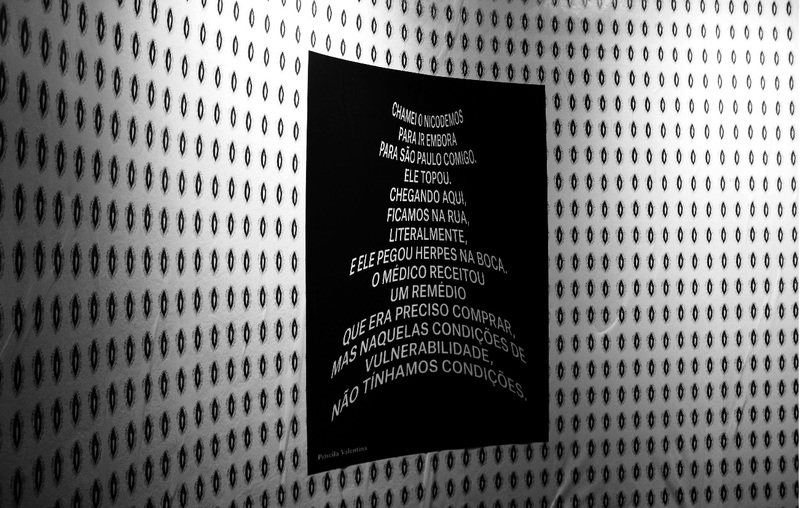 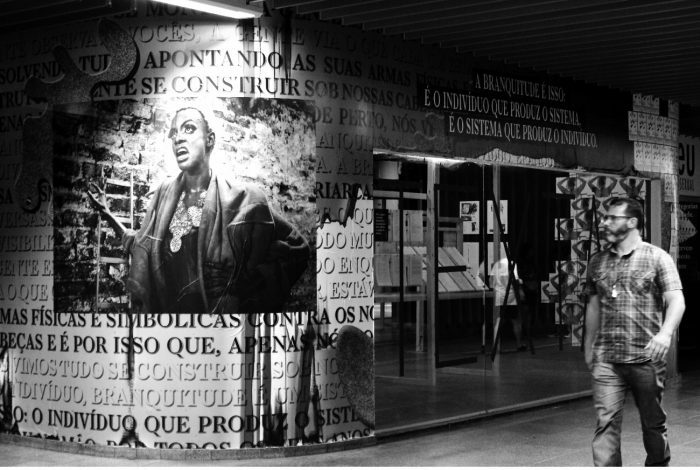 On November 6th, the Museu da Diversidade Sexual (Museum of Sexual Diversity) administrated by the São Paulo State Department through the social cultural organization APAA, opened the exhibition Textão. 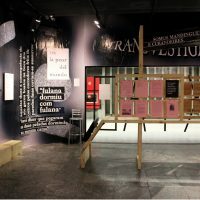 Through different range of texts, presented in various formats and languages, multiple issues addressed come from the experience of bodies with the cities they live in, their aesthetic and political manifestations, from a look of those who do not wish to play the games of patriarchy, whiteness, geographic centrality and heteronormativity. 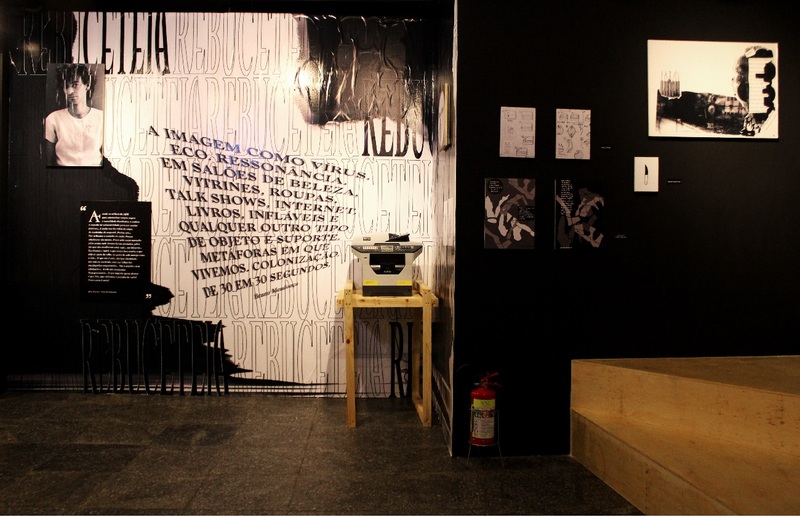 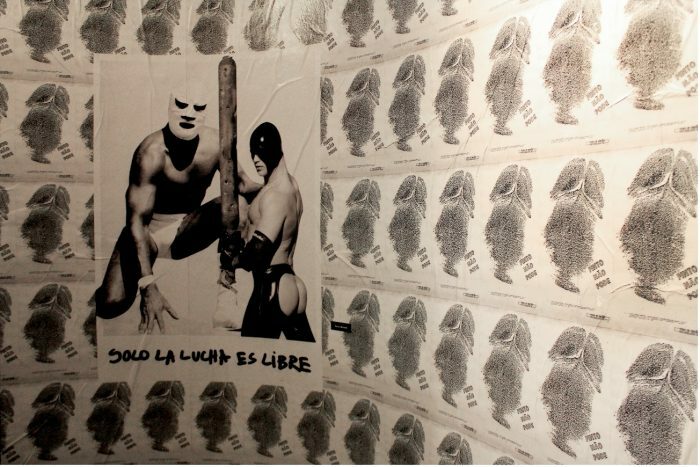 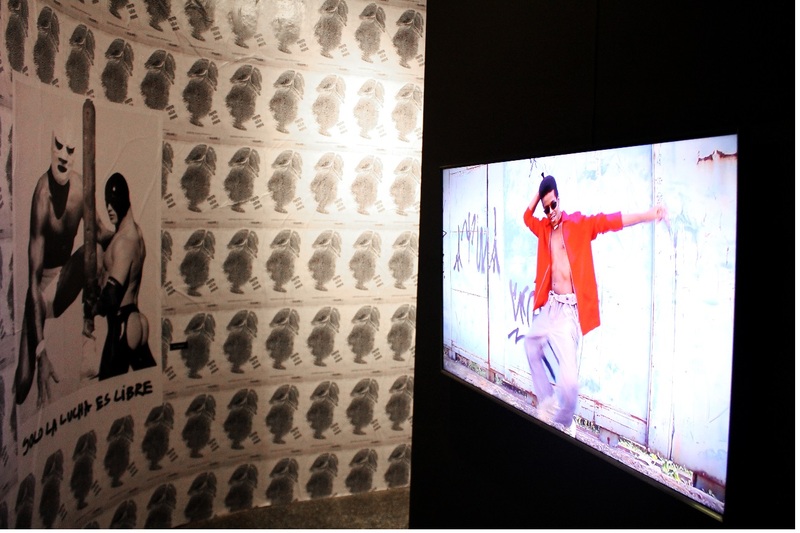 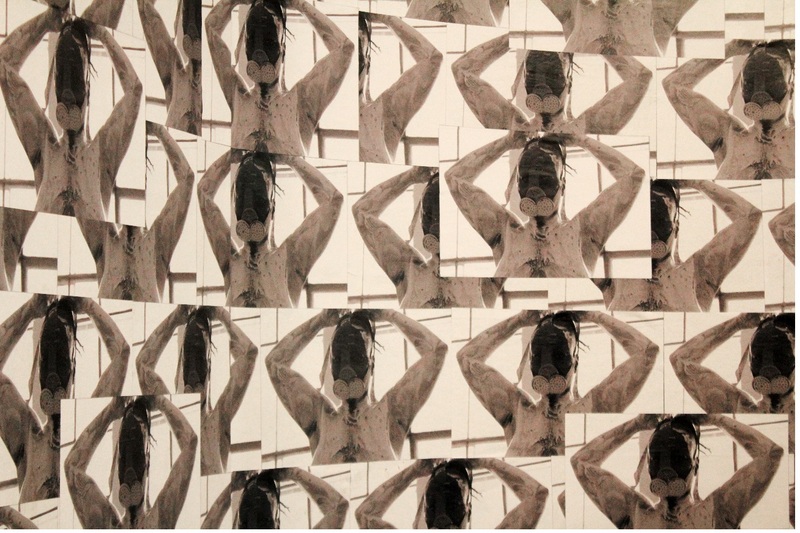 The show is the result of a collaboration between artists and collectives from different localities of Brazil. 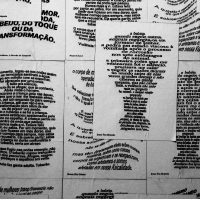 The word textão—long text, in English—is an expression commonly used by the black, feminist and LGBTQIA+ communities in Brazil. 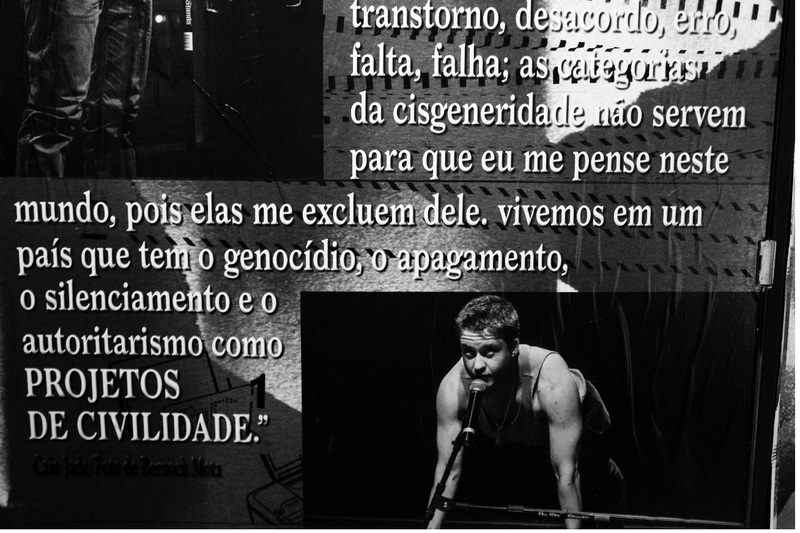 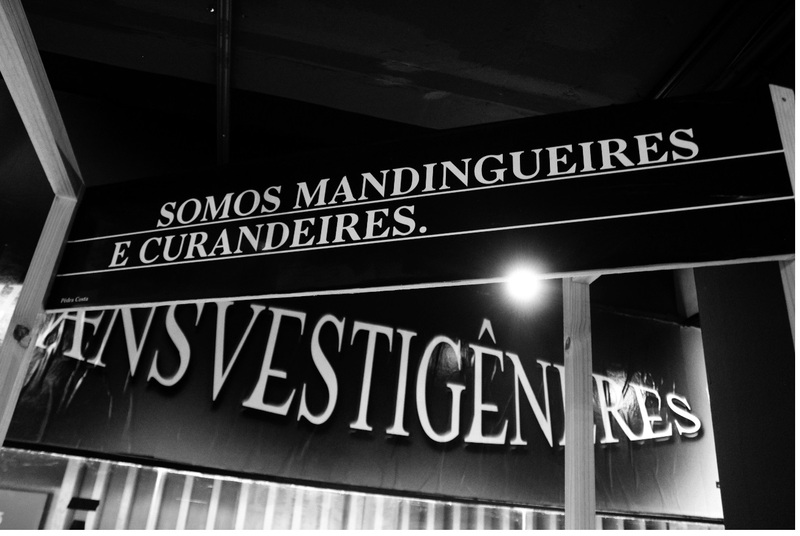 Textão as a device is usually triggered when people from these communities suffer some kind of aggression. 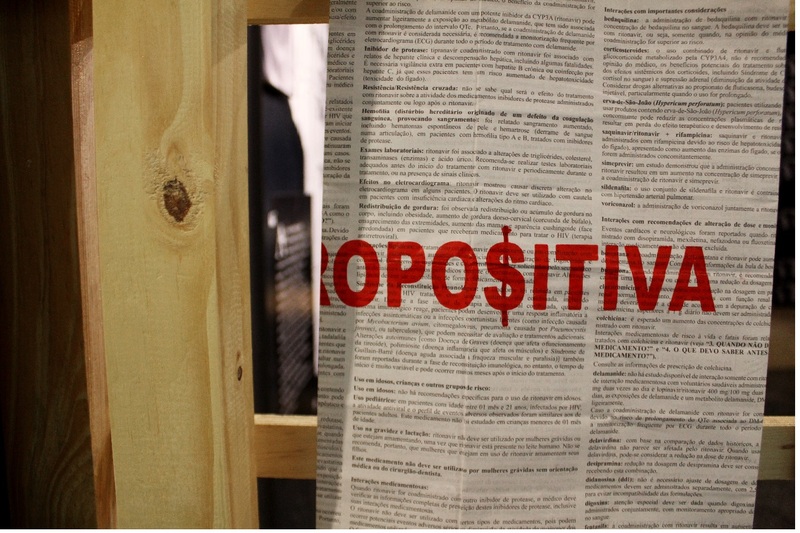 At this moment we feel the need to take position regarding a certain social factor that generates oppression. 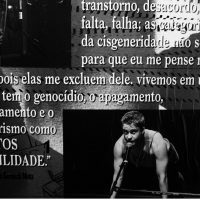 This speech or text is usually addressed to cisgender people, majorly white heterosexual wealthy men, to remind them of their own privileges and the specific position they occupy within the violent colonial system, based on class, race, gender and sexuality markings. 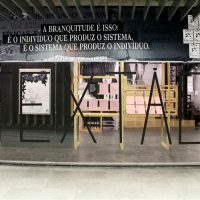 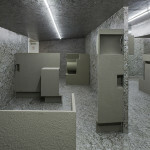 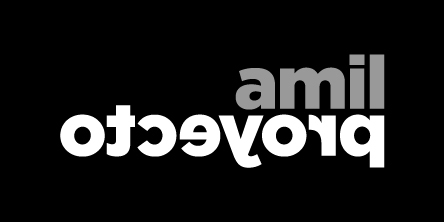 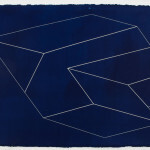 They are works that, through text and its different possibilities —in music, in poetry, in performance arts, in academia, in political statements, in graphic experiments, in video and even on daily conversations—, bring different perspectives and voices that cross, diverge and expand ways of thinking and experimenting the world today. 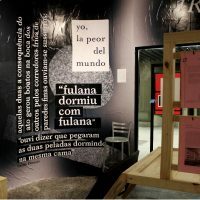 A world that obliges us to deal simultaneously with strong regimes of precariousness, such as those experienced by public museums in the country, and the need to keep moving. 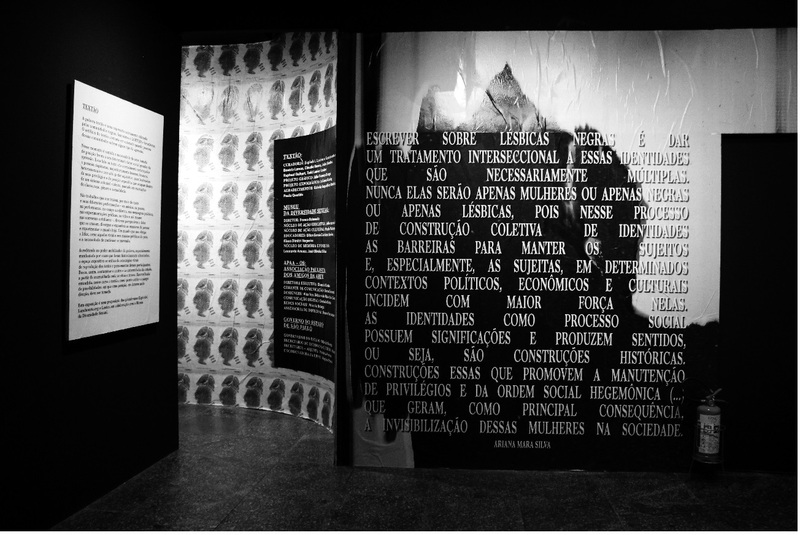 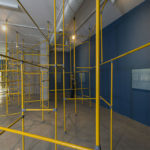 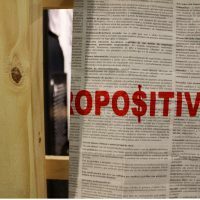 Believing in the mobilizing power of words, especially manifested by voices that were historically silenced, the exhibition space uses viral strategies to reproduce the texts and thoughts of these participants. 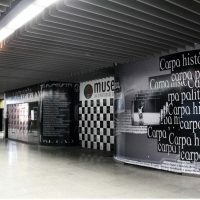 It seeks, therefore, to contaminate the Center and the borders of the city from the intersection where the museum is located. 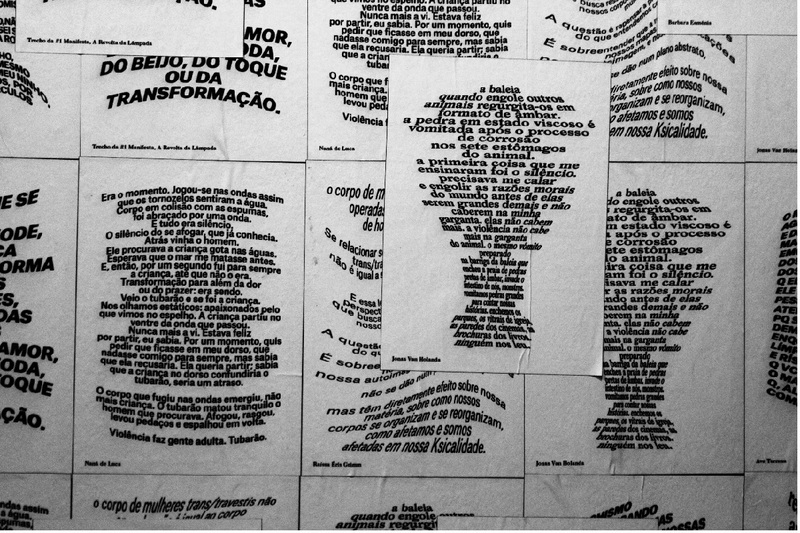 Intersection understood here, as well as textão, as a critical point and a field of possibilities, in which a position, in a certain direction, must be taken.